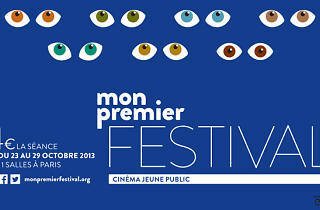 For Mon Premier Festival (My First Festival), Parisian cinemas have concocted a film fest for children from the age of 2 upwards. The festival encourages children to take an interest in film and provides an insight into the workings of the big screen. 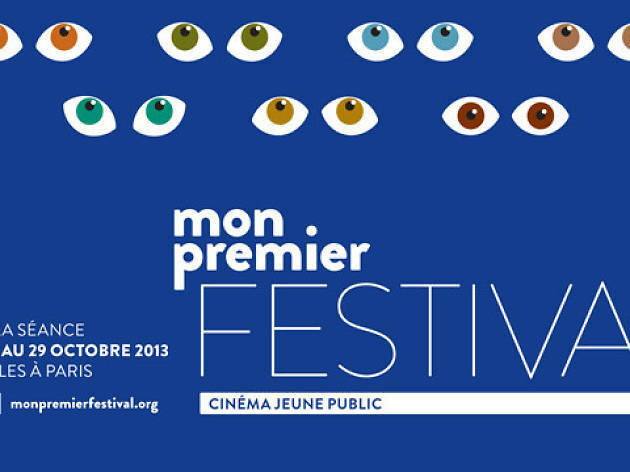 Over 11 cinemas are taking part, as well as the Forum des Images and the Gaîté Lyrique. Tickets cost a mere €4 per screening. The festival is in its 10th run and over 100 films will be shown, including old classics as well as new releases. Little Fugitive, Kirikou, Khumba and Who Framed Roger Rabbit are just a few of the films chosen for this colourful, very international festival. Beyond simple sit-and-watch screenings, the festival brings added excitement and dynamism to the cinema experience. At cinema-concert events, live bands will play the accompaniment to silent films, and a series of events combining cinema with dance, magic, storytelling and debates will make for an engaging week of events. Series of screenings focusing on single themes such as fantastical creatures, Africa, film soundtracks and more will reveal the central focuses of children’s cinema.